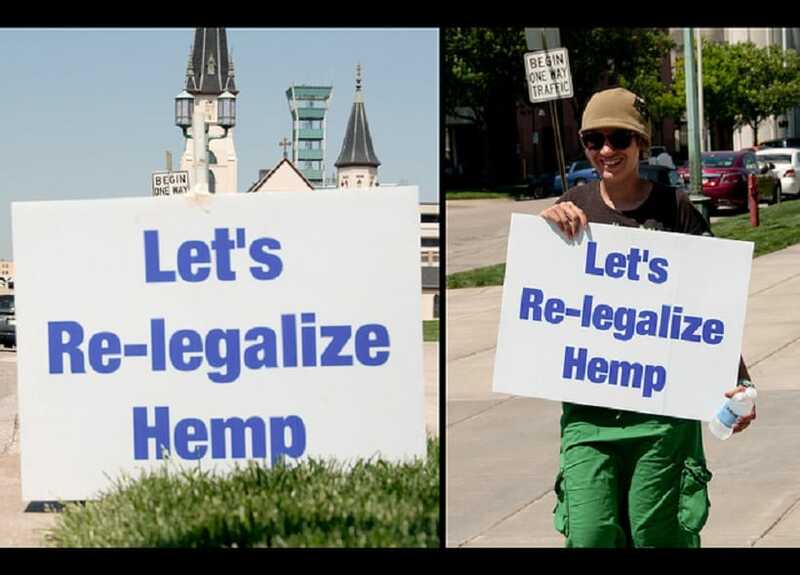 Learn which states recently voted for hemp legalization. There are various different Senate bills that have put hemp in the forefront. Become informed.